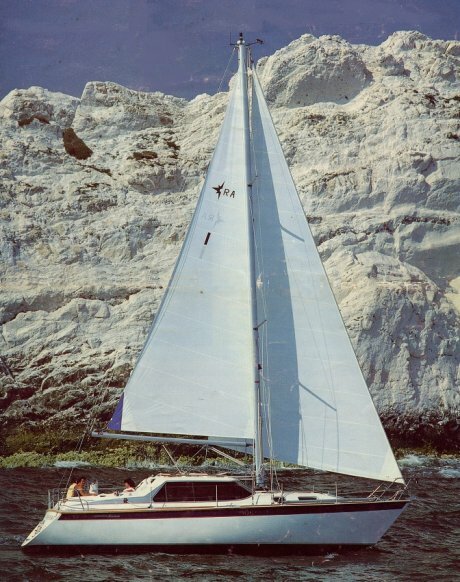 Motorsailer/deck solon with twin steering stations. Same hull as the SEAHAWK 34/35. 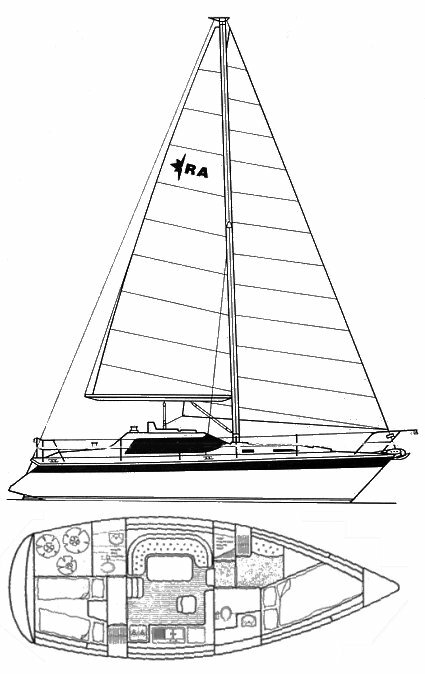 Twin keel model also available: draft: 4.42'/1.34m.